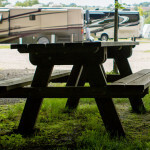 Berlin RV Park LLC. 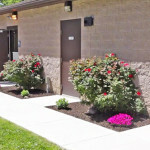 is a brand new facility that is locally owned and only two miles west of downtown Berlin on St Rte 39. 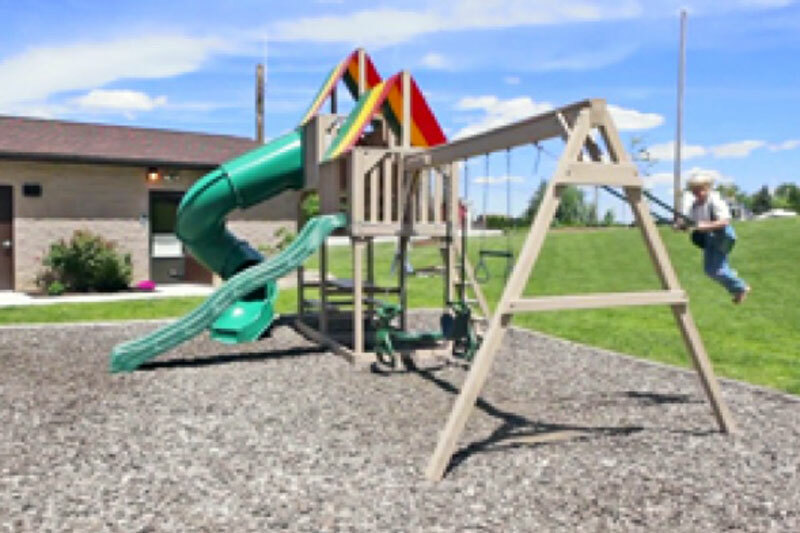 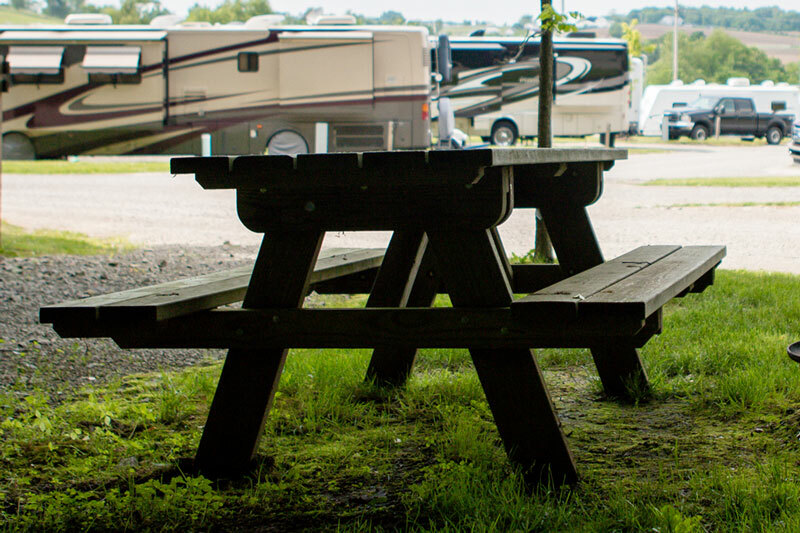 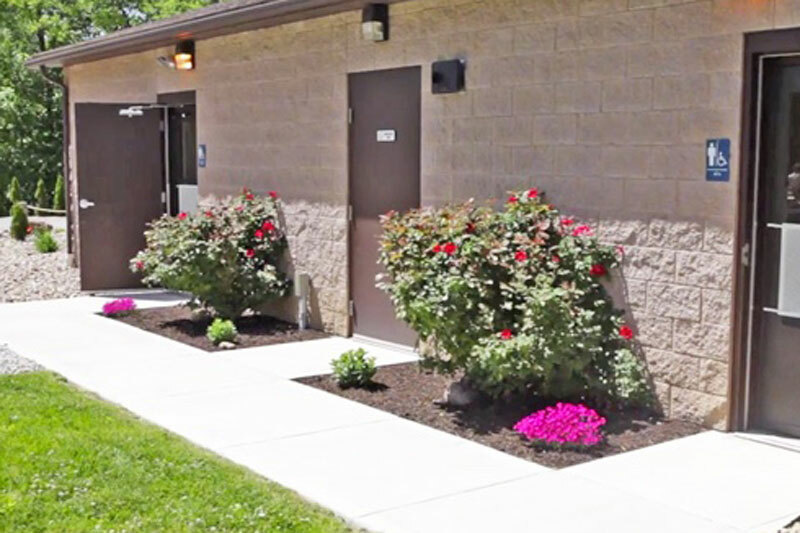 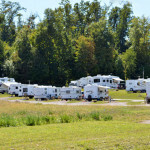 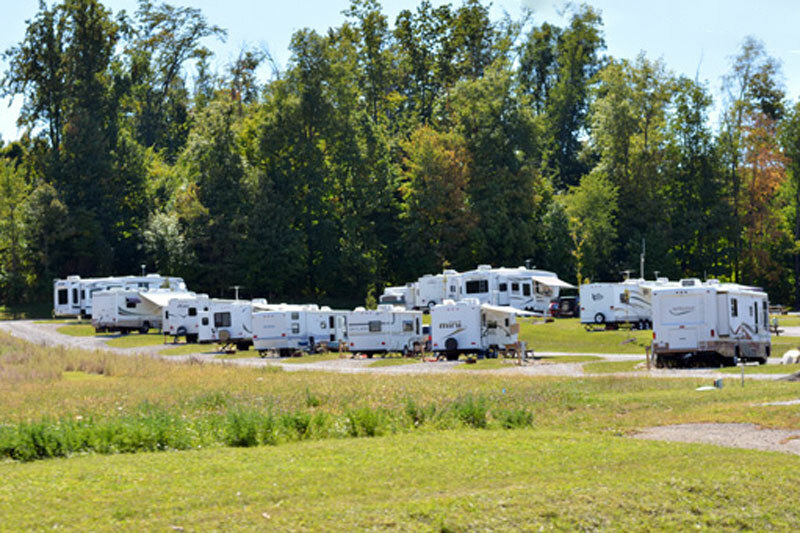 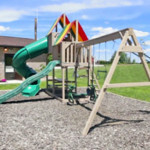 With a variety of amenities, great rates and a location near several Amish communities, Berlin RV Park is perfectly placed right in the heart of Ohio’s Amish Country.